Steph and I (Lin) have always had a close relationship as cousins, and have one passion in common, Weddings! Ask us about anything to do with a wedding day and between us we should know the answer. We just adore that for one day, the most special day of your life, you can wear the most beautiful gown and make your dreams a reality. For both of us, our passion stems from creating the entire look for a bride and whilst keeping with bridal trends ensuring that each bride reflects their personality in their bridal style. 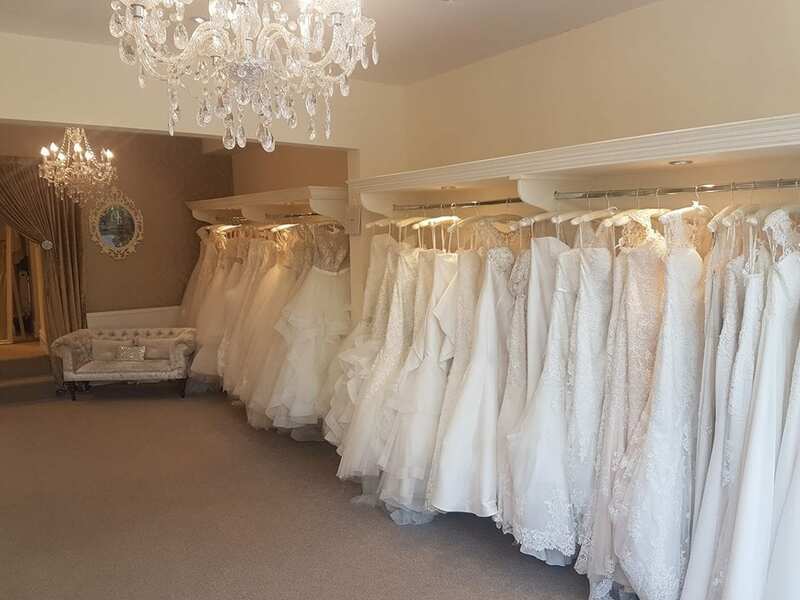 We understand every bride is different in style, shape and personality and our aim is to find every girl the most perfect gown they will ever wear! We pride ourselves on the experience you will have in our boutique. There is a relaxed atmosphere where we can get to know you and your family, have a glass of fizz (or a cup of tea) and have great fun finding “the one”. Our collections are carefully selected and reflect what we believe is bridal tradition with a modern twist. 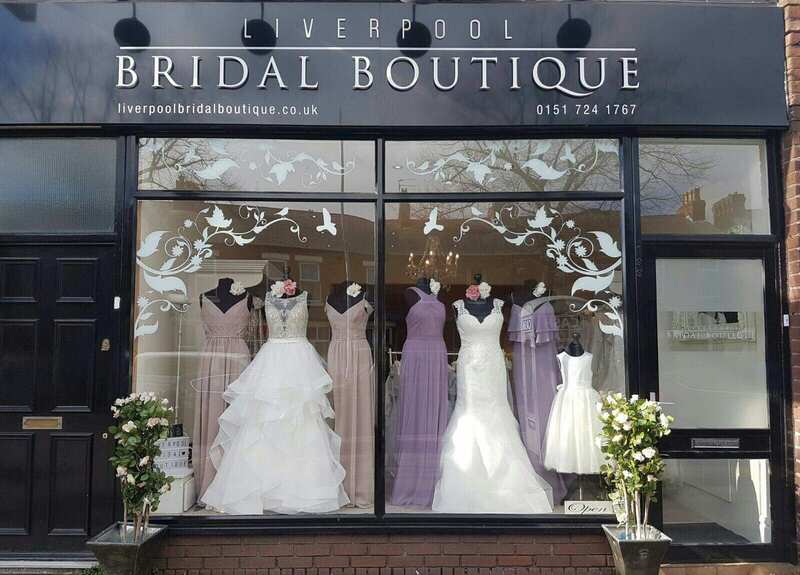 We genuinely love each and every gown in boutique and believe we have something to suit all.